WA is lucky enough to have some of the best beaches in the world. 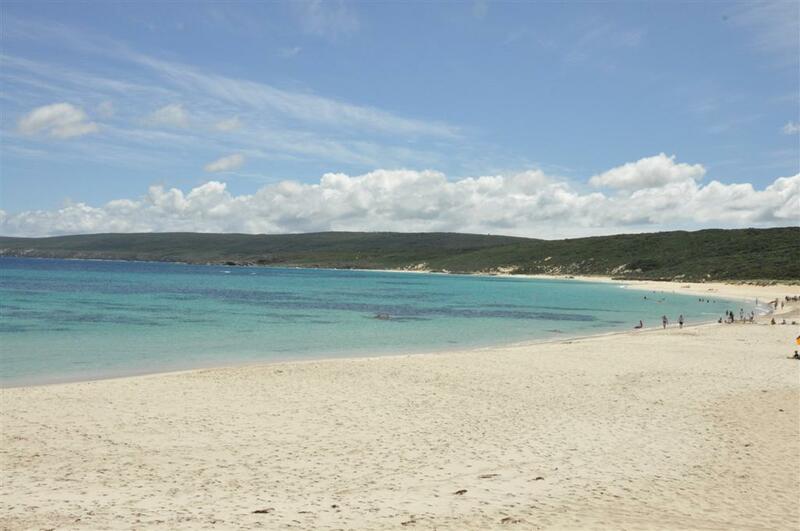 One that I particularly recommend is Smiths Beach. Sure, you can’t drive on it, but its worth a look!